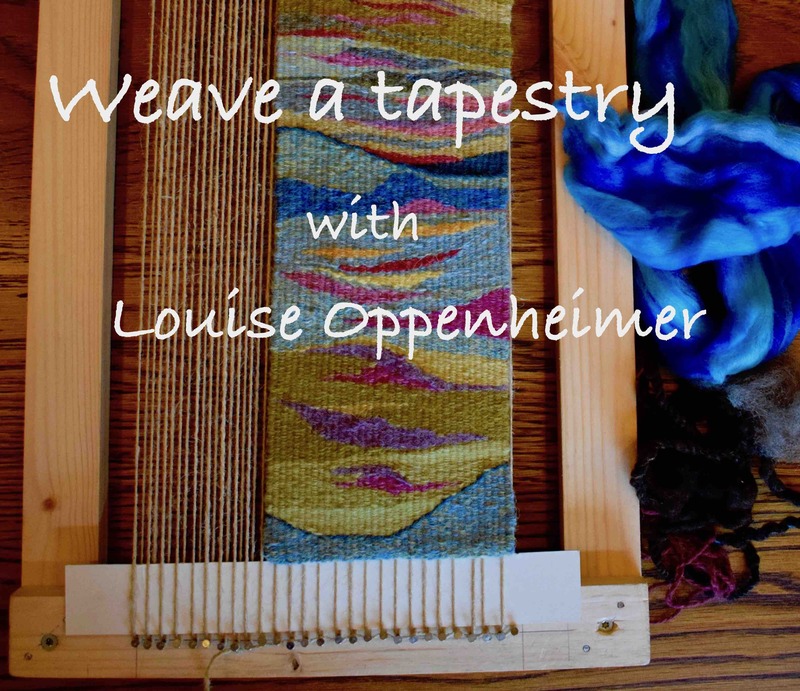 The simple idea of pulling weft through warp demands patience but in a world where speed is important Louise Oppenheimer encourages the notion that weaving provides a simple gauge of time in the hours, days and weeks spent transforming strands of wool into a consolidated design. The simplicity of the process allows for freedom to create using the texture and the warmth of wool. Frames will be supplied for the duration of the classes but are not included in the cost of the classes. The frames can be purchased separately from Louise for £15 each or simply returned at the end of the course. Please take along any wool and yarns that you have and we can pool resources.